IMAGES BY BRANT specializes in Wedding, High School Senior and Family Photography. Our wall art portraits are one of a kind images preserved in print. We would love to meet with YOU, future Mr. and Mrs. to discuss your big day. Quality photography is an investment, so much of your time is spent on all of the details and we want to capture every one for you. When you celebrate your anniversaries you may have your wedding dress or a dried bouquet but reminiscing over your photos will spark your memories for years to come. Your most treasured heirloom from your wedding day will be your custom wedding album filled with photos telling the story of a day that cannot be forgotten. We are always happy to customize one of our wedding collections for you. Contact us and tell us about your day, we would be honored to be a part! We have collections to fit everyone starting at $1,600. Engagement sessions are available without purchase of full wedding package for $350. Engagement sessions are part of all our 2 photographer packages and include 5 signature edited images. A Bridal Session before the wedding date, A Bride & Groom custom shoot after the wedding, or A Trash the Dress shoot can be added on to any collection for $500 each. We also offer Photo Booths!! No cramped photobooth that you need a manual to operate! We set up a studio backdrop that fits plenty of guests with props galore! Your guests will be entertained and you will have great memories of everyone from your special day. Starting at $500. Choose classic B&W or Traditional Color. All photos will be uploaded to our website and guests get a code to print one photo for free. 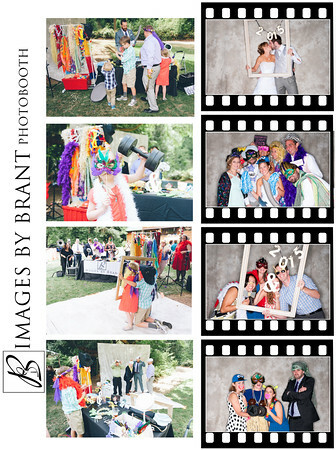 OR do a printed Photobooth were all of your guests get a photo strip to take home! No limits on either style! Congratulations! Graduating from High School is a big deal! We treat our Senior clients like we treat our wedding clients, this is a huge moment in your life and it should be documented in a fun, fabulous and totally uniquely YOU way! You are only going to do this once so let's make some images that show who YOU are and are totally original! Don't let time get away from you! When was your last family photo taken? Kids grow up fast and you should have a current photo of your family on your wall. This makes great gifts for friends and family! Don't delay before one more year goes by! Family Portrait packages start at $125. Contact us to book yours today! Please contact us via our link above for Events and Headshots or any other photography needs you might have and we would be happy to set up a package for you! We have deep appreciation and respect for military heroes and their families. 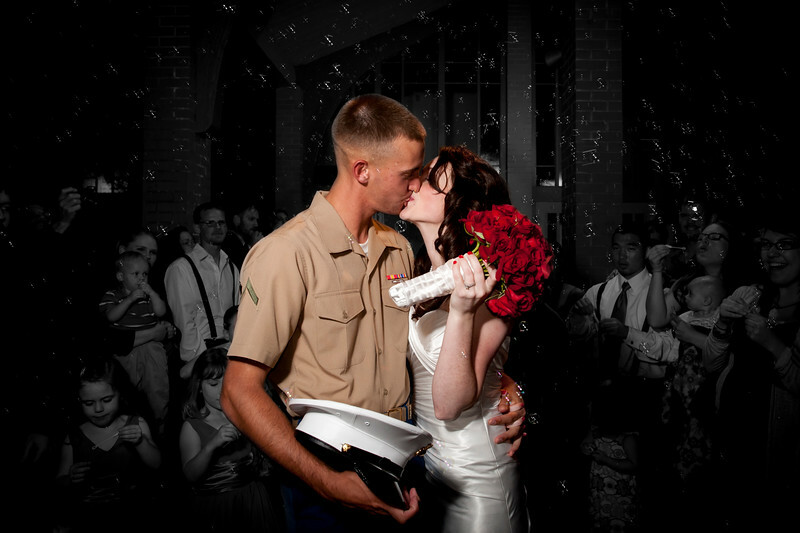 We offer a military discount of 10% for all active military, veterans and their spouses, which can be applied to all session fees. This is just a small way to express our gratitude to those that selflessly serve our country. If you have any questions, want us to speak to us about setting up a custom package just to fit your needs, or to book a session, please contact us and tell us all about YOU on the contact tab above!